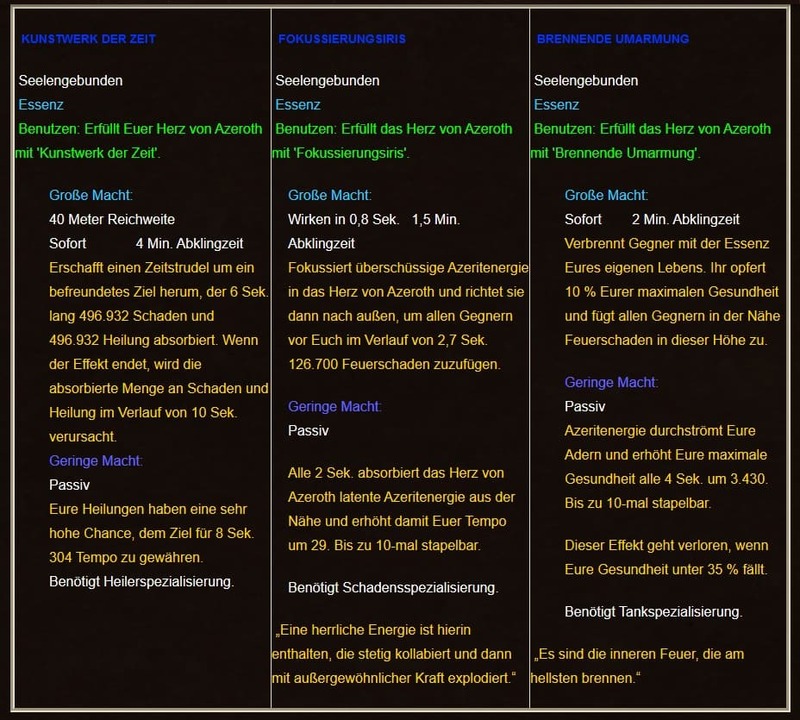 In der vergangenen Nacht veröffentlichten die Entwickler von World of Warcraft wieder einmal einen ihrer in den meisten Fällen äußerst informativen Artikel aus der Reihe „Diesen Monat in WoW“ auf der nordamerikanischen Communityseite dieses MMORPGs, der die gesamte Spielerschaft auf eine leicht einsehbare Weise über alle im heute gestarteten September 2017 anstehenden Ingame Events, Feiertage und eSports Veranstaltungen informieren sollte. 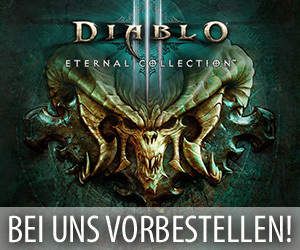 Dabei listet dieser praktische Blogeintrag unter anderem auf, welche wöchentlich wechselnden Events in dem nächsten Monat geplant sind, wann die einzelnen Inhalte von Patch 7.3 freigeschaltet werden, was für PvP-Raufereien auf die Spieler zukommen und auf welche Feiertage die Community sich freuen darf. Wer nun also gerne im Vorfeld erfahren möchte, welche Events im September 2017 anstehen, der sollte sich den folgenden Artikel des Entwicklerteams aufmerksam durchlesen. In part 2 of Shadows of Argus, finish the story of Krokuun and travel to the ruined Draenei city of Mac’Aree. 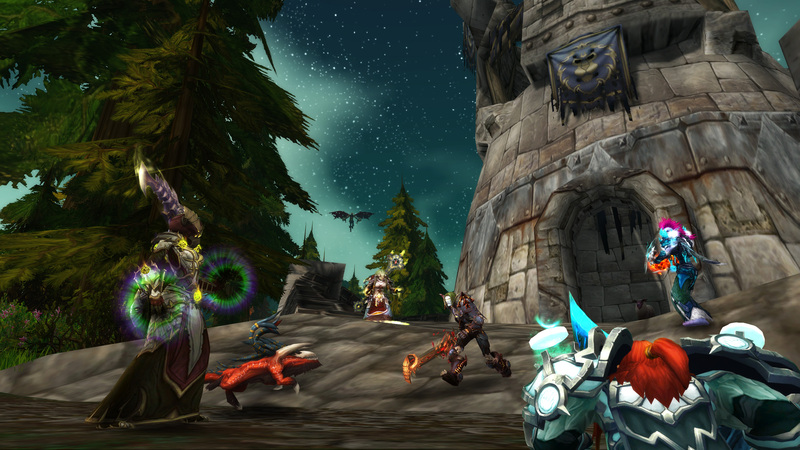 Gain access to Invasion Points and thwart the Burning Legion’s plans on other worlds. 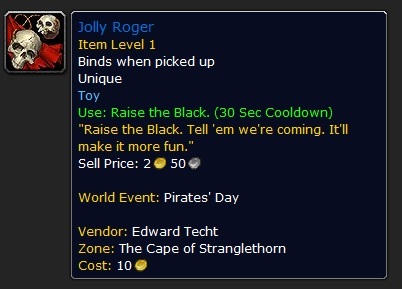 Additional World Quests become available. 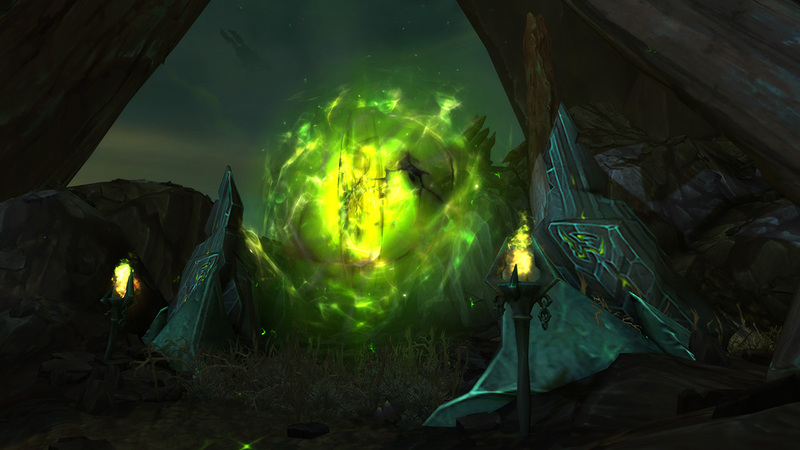 In part 3 of Shadows of Argus, finish the Shadows of Argus storyline, unlock all World Quests, and venture into the new dungeon, the Seat of the Triumvirate. Activate your Netherlight Crucible on the Vindicaar to begin forging Relics. 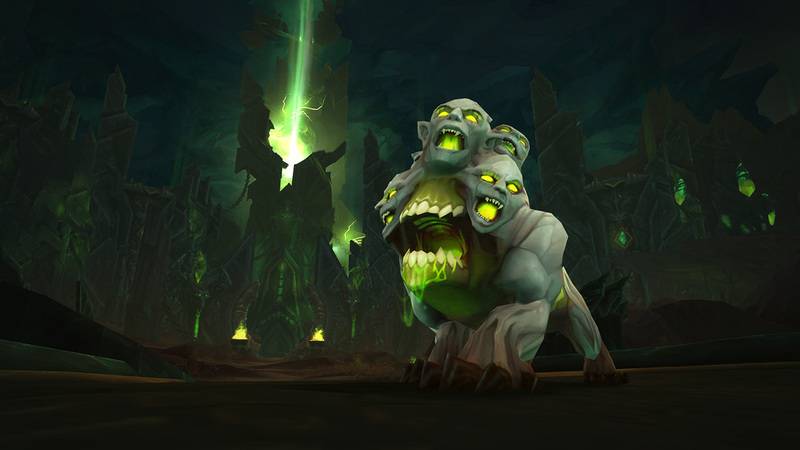 While the event is active, completing World Quests in the Broken Isles, Broken Shore, and Argus award bonus reputation with the appropriate faction. 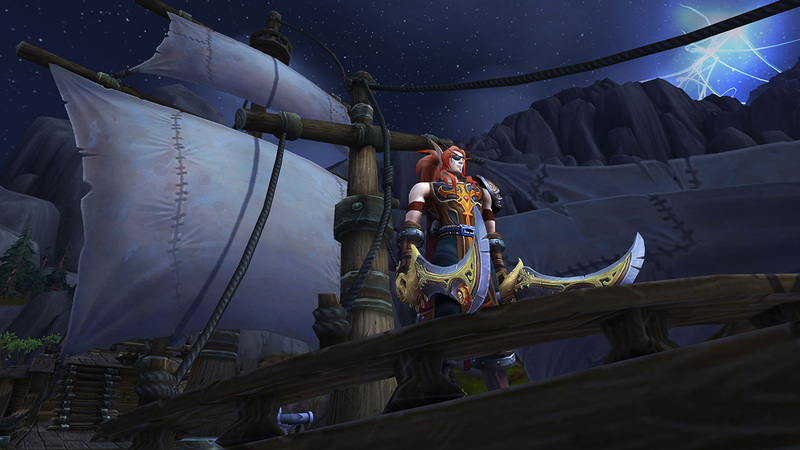 Captain Demeza sails to the goblin town of Booty Bay and recruits land-lovers into her buccaneer ranks. Visit her or her henchmen in the capital cities if the pirate’s life is for you! 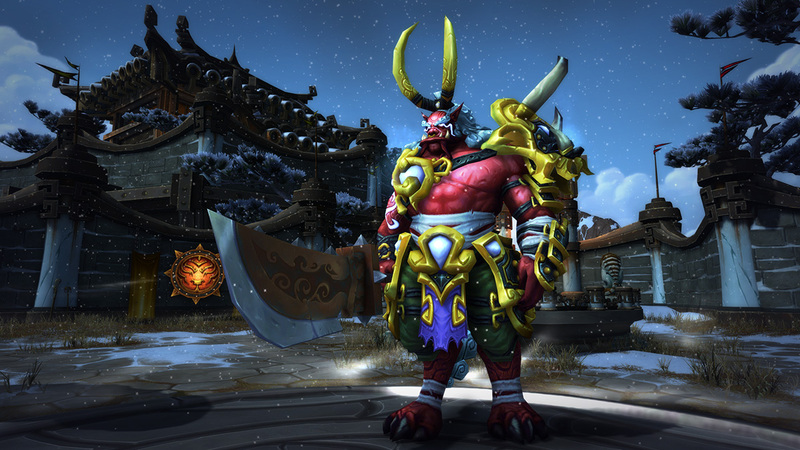 While this event is active, players level 91 or higher may access a special Timewalking Dungeon Finder queue, which scales players and their items down to revisit past dungeons from the Mists of Pandaria expansion. 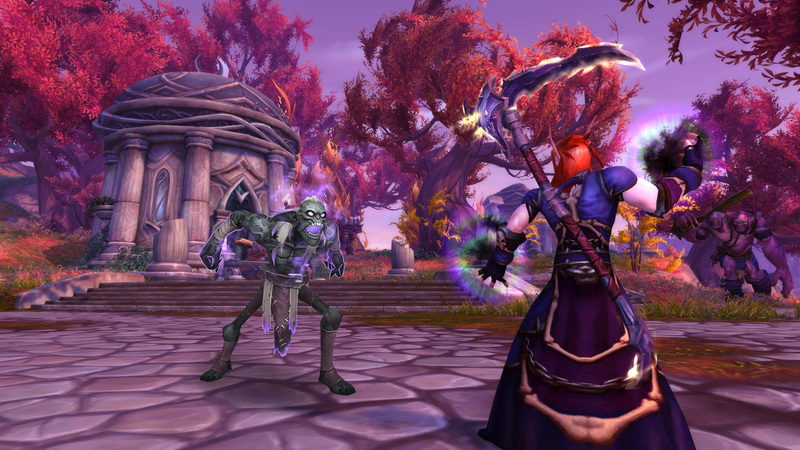 While Timewalking bosses will yield loot appropriate to your normal level. 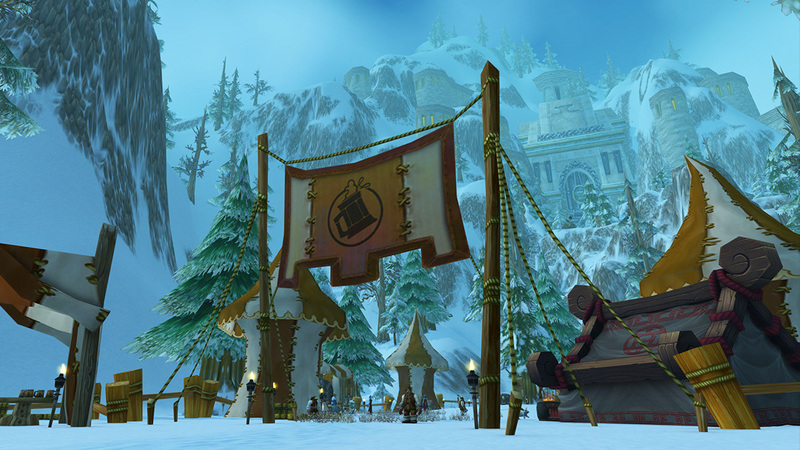 First celebrated by the dwarves, Brewfest now holds appeal among all the races of Azeroth! 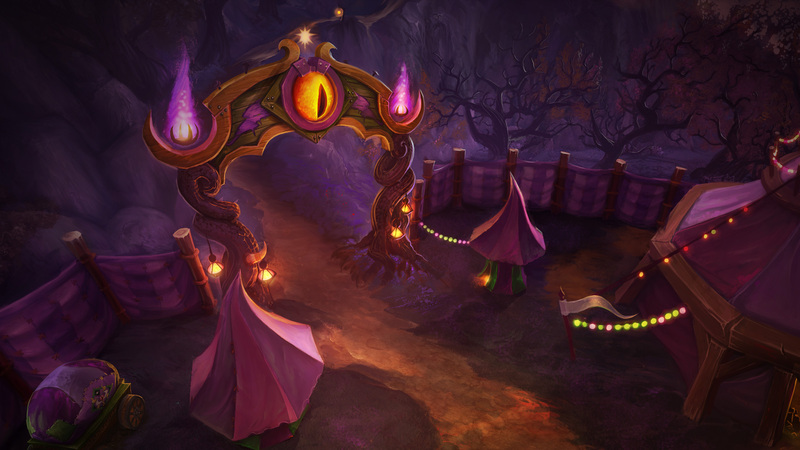 Visit the Alliance camp outside Ironforge, or the Horde camp outside Orgrimmar, and join the party! 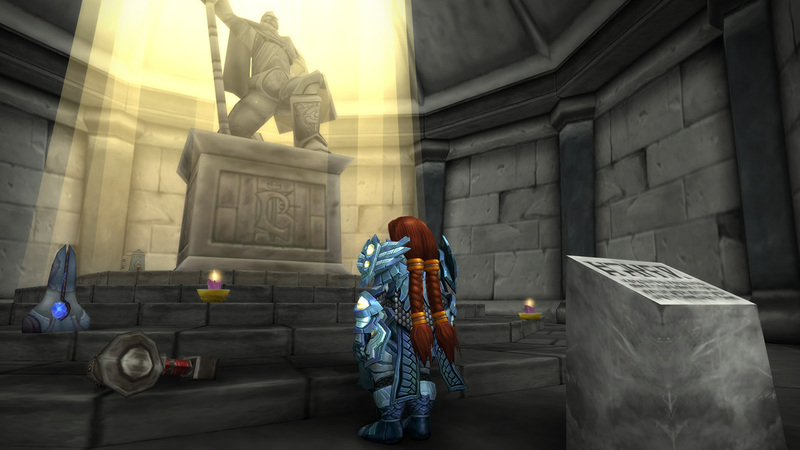 The Harvest Festival is a time to commemorate those who have sacrificed their lives to help friends and allies. 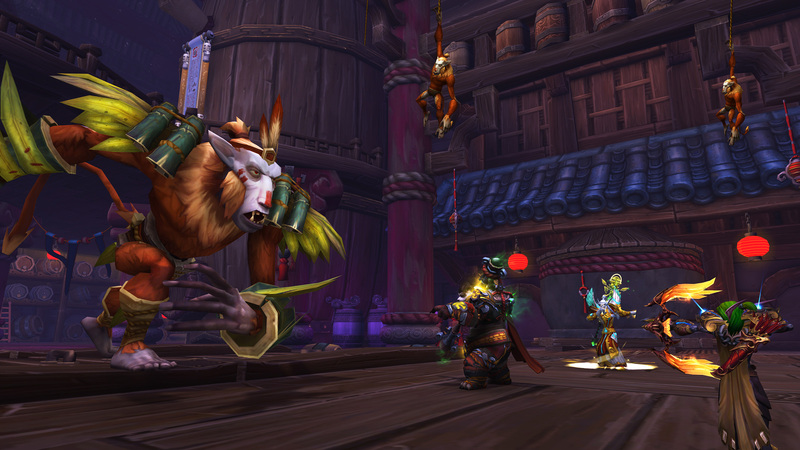 Feasts are held outside Orgrimmar and Ironforge in honor of these fallen heroes. 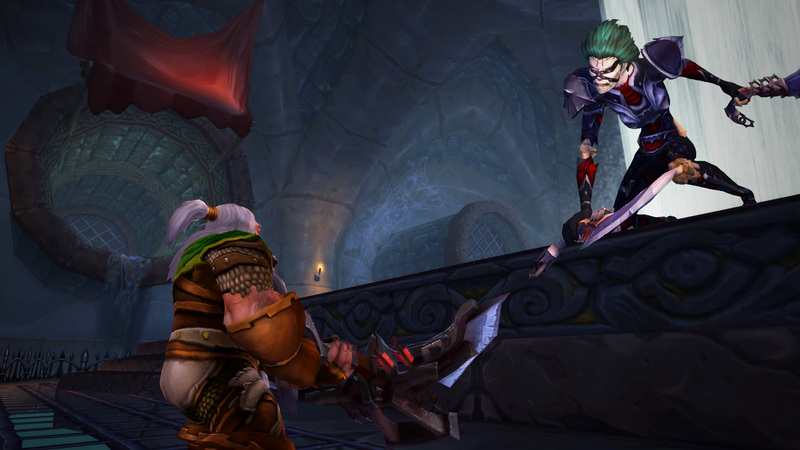 The Gladiator’s Summit is a brand-new show dedicated to World of Warcraft Arena events, globally. In each new episode, released regularly during the year, we’ll keep you up to date with everything happening in WoW esports. That includes all the latest information, inside scoops on regional and global championships, and more about the teams and players themselves. Stay tuned to the official esports site for all the latest news on the WoW Arena finals leading up to BlizzCon 2017. Watch North America’s top teams battle it out on Twitch Thursday, September 7 at 1:00 p.m. PDT on to see just who will make it to the big stage in November.